Giveaway: Flimsy Little Plastic Miracles by Ron Currie, Jr.
It’s giveaway time! We have another fantastic giveaway for a lucky reader. 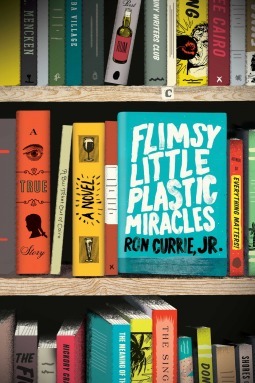 This week’s giveaway is for a copy of what is sure to be a post modern favorite: Flimsy Little Plastic Miracles by Ron Currie, Jr. If you haven’t read anything by Currie before, this is your opportunity to win a sensational book and explore the wonderful world of post modern lit. I will also be hosting an interview with the author soon so be watching for details. Winners will be announced 2/6/13. 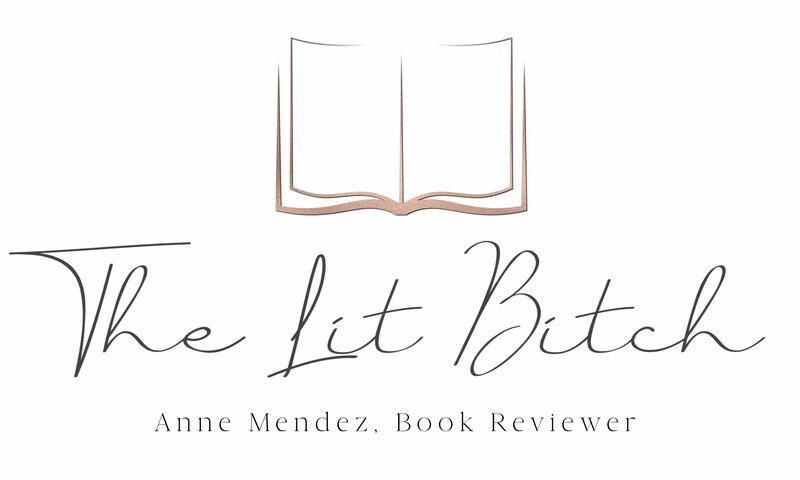 ‹ PreviousReview: Flimsy Little Plastic Miracles by Ron Currie, Jr.
Next ›Announcement: Giveaway Winner Flimsy Little Plastic Miracles by Ron Currie, Jr. This book sounds perfect for me.email subscriber lomazowr@gmail.com twitter follower @rhondareads fb follower.thanks for giveaway.